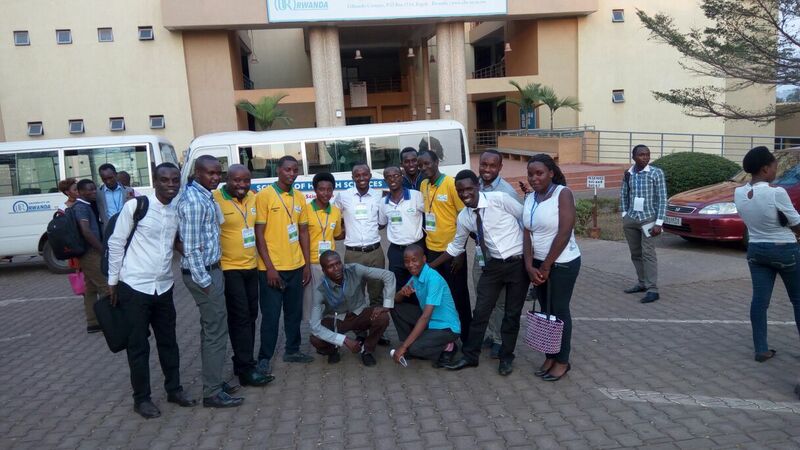 Call for Articles - AUSC Newsletter - the views of young, dynamic African leaders on the Sustainable Development Goals "For the Better Africa We Deserve"
Call for Articles - AUSC Newsletter - the views of young, dynamic African leaders on the Sustainable Development Goals "For the Better Africa We Deserve". The Sustainable Development Goals (SDGs), officially known as Transforming our world: the United Nations goals for Sustainable Development is a set of seventeen aspirational "Global Goals" with 169 targets between them. 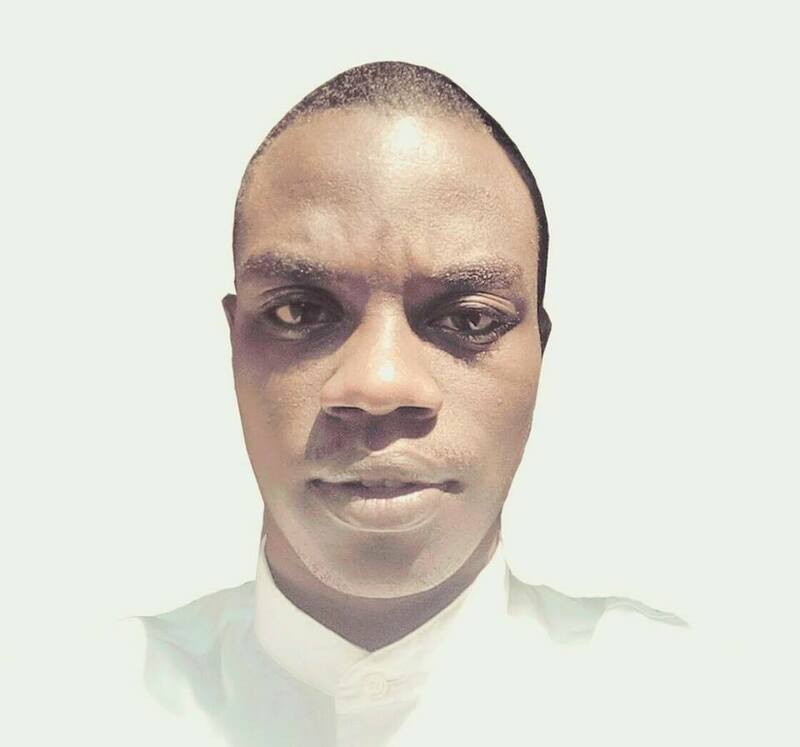 Spearheaded by the United Nations, through a deliberative process involving its 194 Member States, as well as global civil society, the goals are contained in paragraph 54 United Nations Resolution A/RES/70/1 of 25 September 2015. 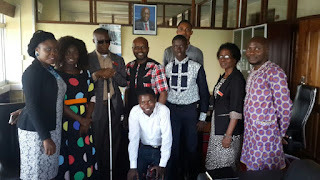 The Resolution is a broader intergovernmental agreement that, while acting as the Post 2015 Development Agenda (successor to the Millennium Development Goals), builds on the Principles agreed upon under Resolution A/RES/66/288, popularly known as The Future We Want. 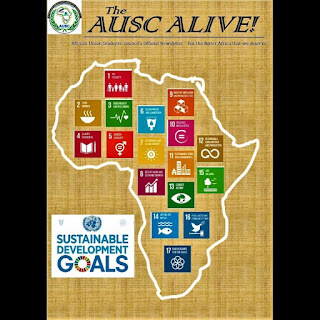 The AUSC Newsletter seeks to engage young people across Africa in dialogue on the Sustainable Development Goals. 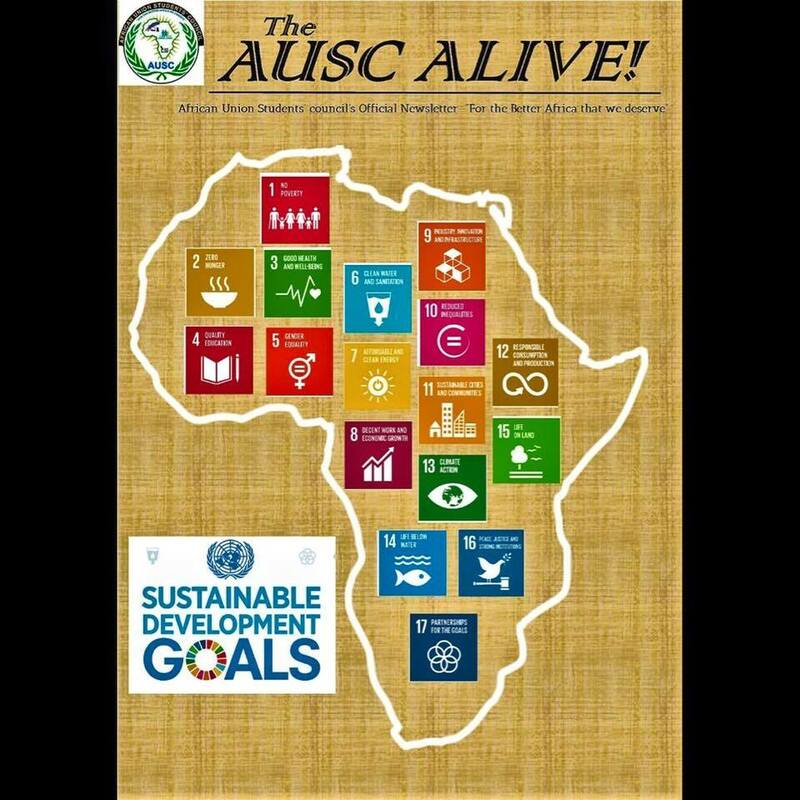 A call is made for articles for the 1st AUSC Newsletter from all young, dynamic African leaders on the sustainable development goals from the length and breath of the continent. There is no Deadline for submission of articles. 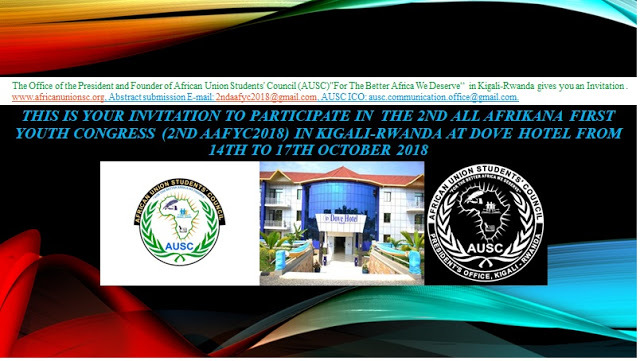 The AUSC Newsletter will be publishing the articles regularly every month. The AUSC International Communication Office.